Midwesterners continue to struggle with the lingering effects of the dreaded ‘Polar Vortex’. The coldest location in the U.S. on Thursday was Cotton, Minn., where the temperature reached minus 56 °F. The coldest location in the U.S. on Wednesday was Norris Camp, Minn., where it was minus 48 °F, with a wind chill of minus 65 °F. 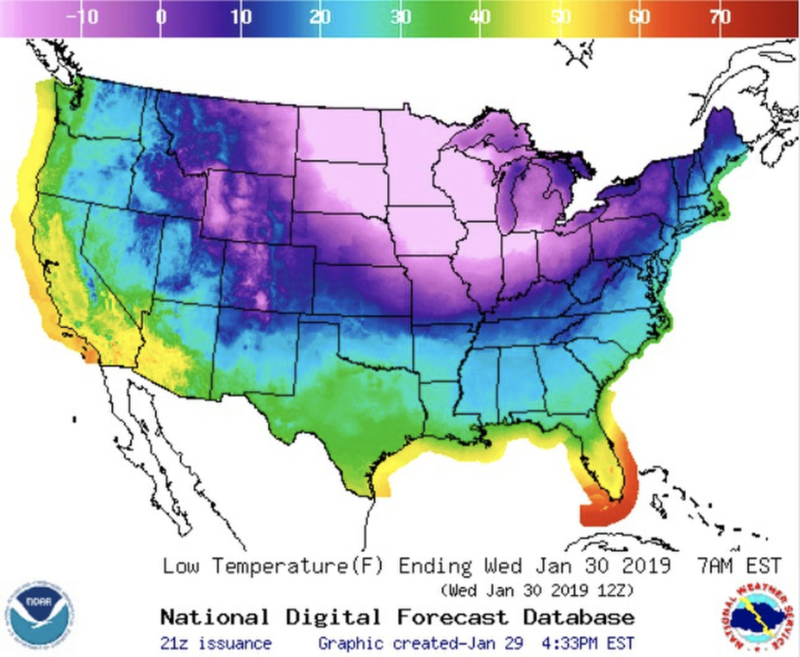 The sub-zero Arctic-style temperatures across much of the region, including cities like Chicago, Kansas City and Detroit, has turned deadly, as USNews reports that authorities are attributing at least nine deaths to the record-cold. The medical examiner’s office in Milwaukee, where temperatures plunged to minus-42 degrees, confirmed on Tuesday the death of a 55-year-old man found dead in his garage. Authorities in Michigan confirmed two weather-related deaths on Wednesday, including a former city council member found near his home and a 70-year-old man who had been out in the elements in just his underwear. Detroit experienced wind chills as cold as minus-32 degrees Wednesday. A 22-year-old man was found dead in Rochester, Minnesota, on Tuesday, WCCO-TV reported. Police say Ali Gombo likely died from hypothermia. In Iowa, a student was found unresponsive outside in cold temperatures where the wind chill reached minus-51 degrees. He later died at the hospital, according to the Press-Citizen. Classes at the University of Iowa were canceled Tuesday through Thursday due to the extreme weather. An 82-year-old man was found outside in Peoria, Illinois, on Tuesday after he fell trying to get inside his house, the Journal Start reported. 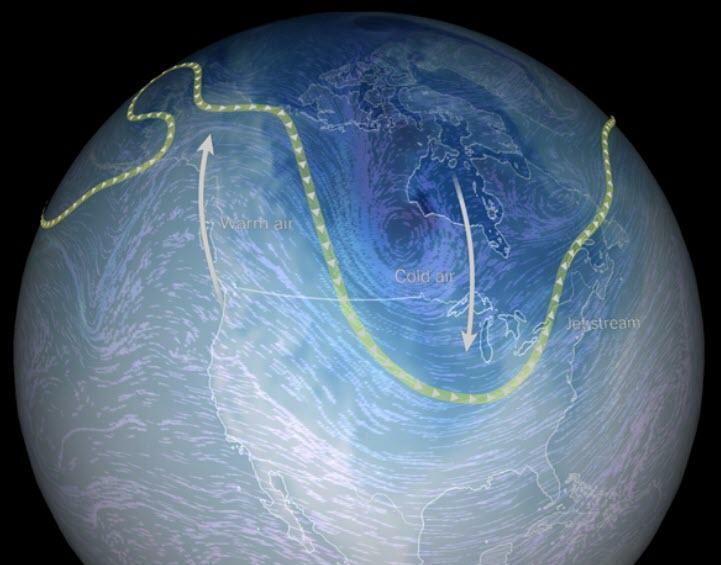 The deep freeze resulted in the coldest temperatures in the US in recent memory. And as it plunged southward, temperatures plummeted lower than 20 degrees below zero (Farenheit) from North Dakota to northern Illinois during the morning hours of both Wednesday and Thursday. On Thursday morning, 11 states – North Dakota, South Dakota, Minnesota, Iowa, Wisconsin, Illinois, Indiana, Michigan, Ohio, Vermont and New Hampshire – across the Midwest and northern New England recorded temperatures lower than the northernmost point in Alaska and the North Pole. In Winnepeg and Manitoba, the temperature dropped so low it neared the surface temperature of Mars, making the Canadian cities likely contenders for the coldest places on Earth. The coldest spot in Canada on Wednesday was Key Lake, Saskatchewan, with an air temperature reading of -47.2 Celsius (roughly -52.6 degrees Fahrenheit). In International Falls, Minnesota, temperatures fell as low as -45 degrees Celsius (-49 degrees Fahrenheit). 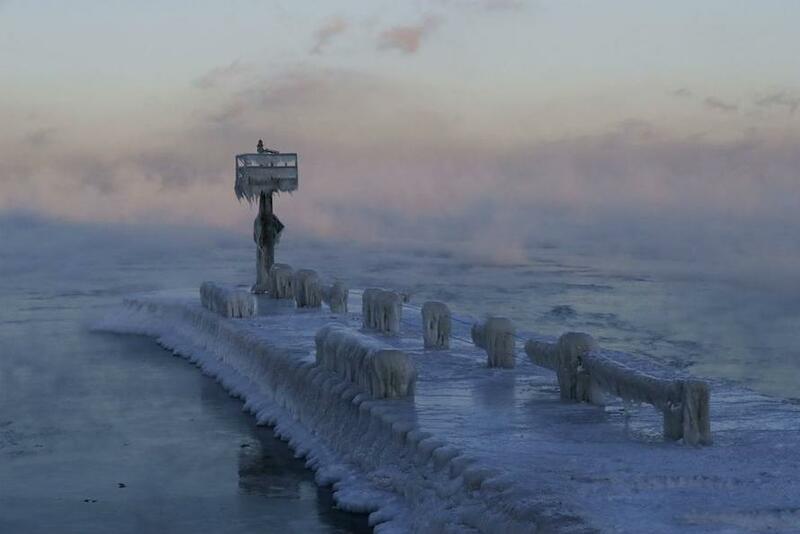 In a sign that Mother Nature does indeed have a sense of humor, one reporter pointed out that Hell (the one in Michigan) has literally frozen over. Hell has literally frozen over. Additionally, Axios reports that Chicagoans reporter hearing loud noises and banging overnight, likely as a result of a “frost quake,” or a cryoseism, per local WGN-TV, which occurs when a sudden drop in temperatures causes underground water to freeze and expand, causing the ground to crack.